My love for you is like a rose with thorns. I hold you, knowing you will hurt me. 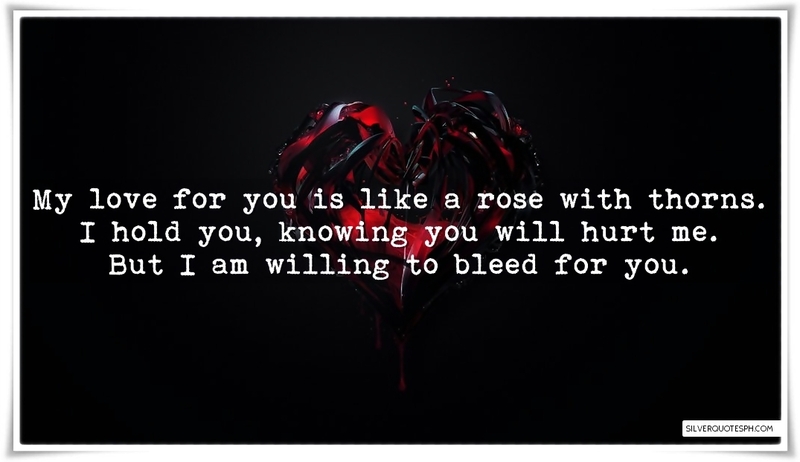 But I am willing to bleed for you.